Why Snapchat Could Be An Awesome Customer Support Tool For Your Business? If you think about it, the 24-hour time limit for Snapchat content makes it practically made for customer queries and responses. After all, the customer is expecting instant responses to their questions and one hour should be the maximum any customer support team should take to answer a query. In that way, using Snapchat for customer support purposes ensures that your business responds quickly and effectively to any customer’s complaint or query. While your company’s Snapchat profile is public (it has to be for customers to be able to contact you), you can respond to the complaints or queries from your customers via private conversations. When problems and questions are tricky to explain or understand via text or audio/phone instructions, Snapchat’s video chats can save the day. All you’d need to do is send a text message to your customer to confirm a time and date when you both can video chat. A lot of websites allow you to chat with, send an email to, or call a customer care representative if you have a query. 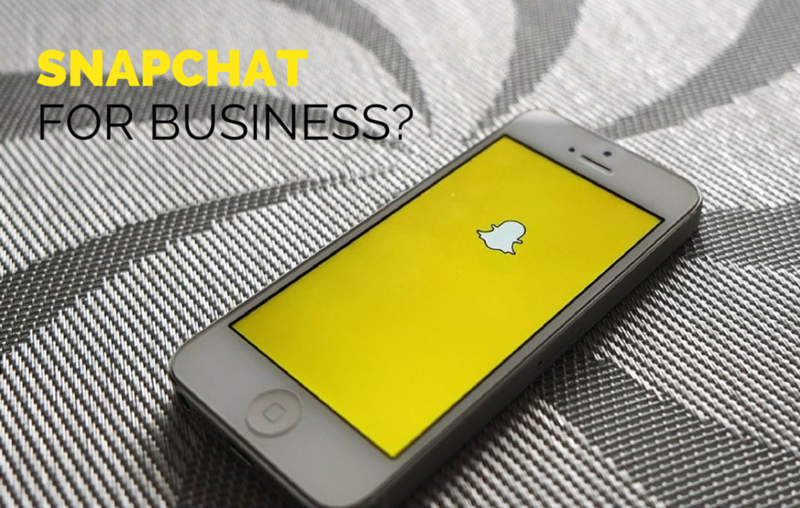 Snapchat offers all of those features for your business, as well as video chat, video posting, phone calling, and audio recording features. When a common query keeps popping up, one way you can solve it is to post a video demo or video tutorial on Snapchat that addresses that query. Contact SEO Freelancer Mumbai For Snapchat Social Media Marketing @+91-8451924760 or yogesh@seofreelancermumbai.in Now!